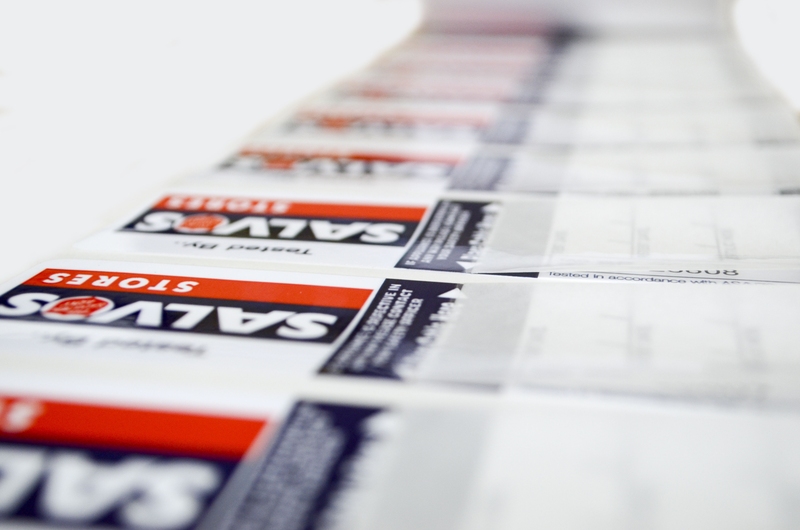 If you are looking for high quality appliance test tags that can be used in all environments, both outdoors and indoors, then the security sealed range is the one for you. 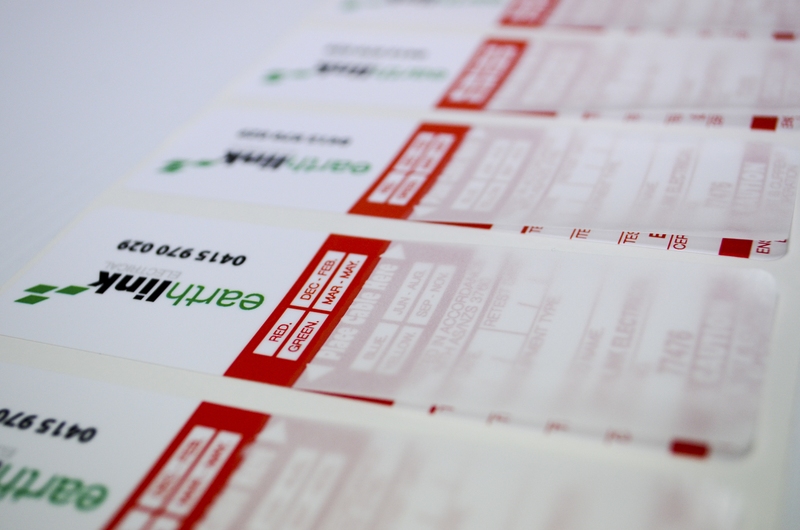 Also known as peel and stick, these tags feature a protective laminated layer over the sticker to provide added protection for your tags. 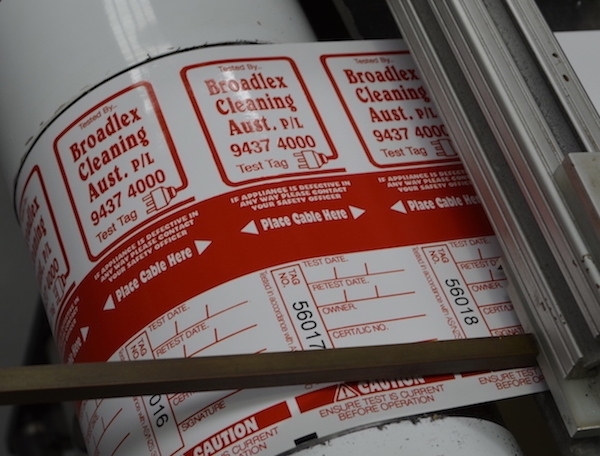 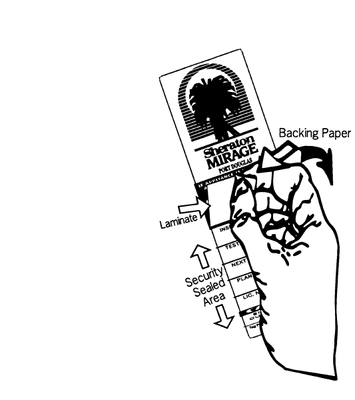 They are adhesive backed vinyl tags and are used all across Australia.